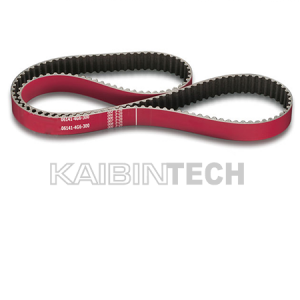 Kaibintech timing belts feature a molded cog design that runs quieter and is more economical. 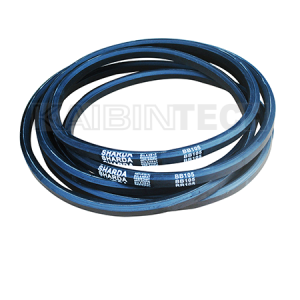 Our premium, high modulus glass fiber cord delivers precise length stability to keep the engine running smoothly over the life of the belt. 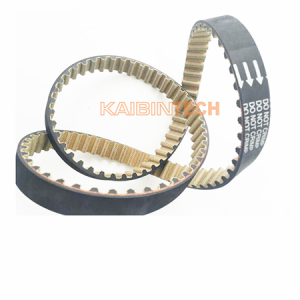 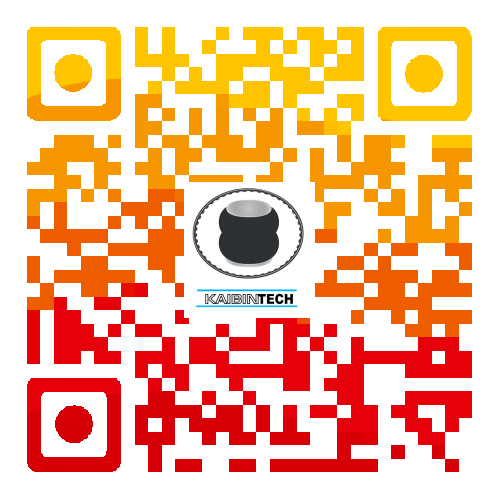 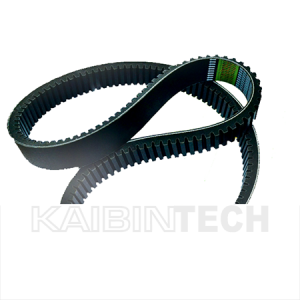 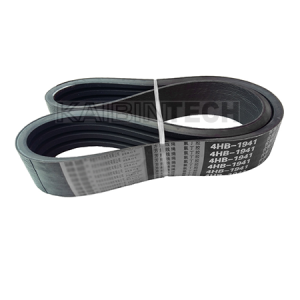 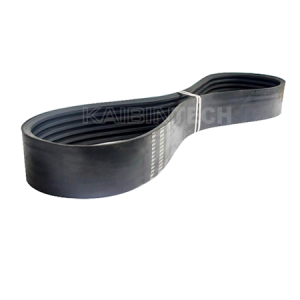 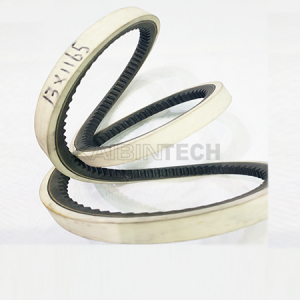 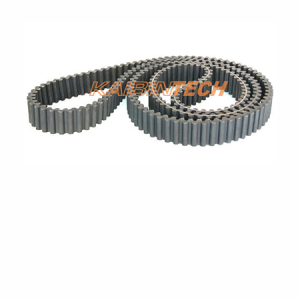 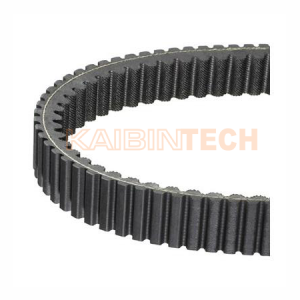 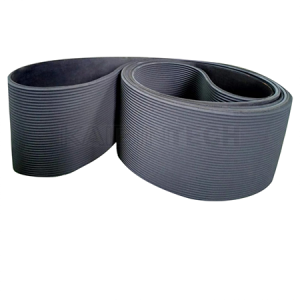 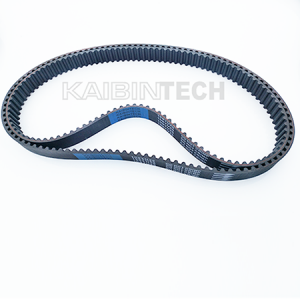 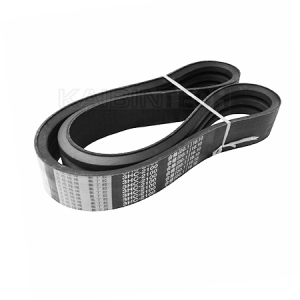 Kaibintech timing belt is with high heat resistance, high tooth integrity and high resistance to abrasion. 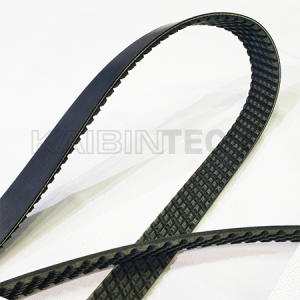 It can printed with red, blue or other requested color on the back of belt. 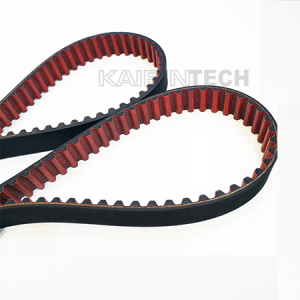 Kaibintech timing belts feature a molded cog design that runs quieter and is more economical and also is good looking in tooth, it can be red tooth, white tooth or other color. 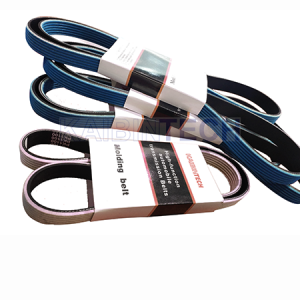 Our premium, high modulus glass fiber cord delivers precise length stability to keep the engine running smoothly over the life of the belt.